FSI creates the rare mix! FSI uses cutting edge technology in both its printing and online services in combination with old school quality, service and attention to detail. Maintaining the traditions and qualities of old fashioned printing combined with the latest and most sophisticated print technology keeps FSI ahead of the competition. FSI never forgets that consistent quality, service and value (old school) while evolving with technology (cutting edge) keep us as a print and direct marketing leader. Because it works! Direct mail marketing is by far the most effective method of advertising. Guaranteed 100% viewing. When sent to the correct address, the recipient will see it for sure! Not print, not radio, not TV, not Internet will reach every target for your product or service. Call or click us today for information on Direct Mail! 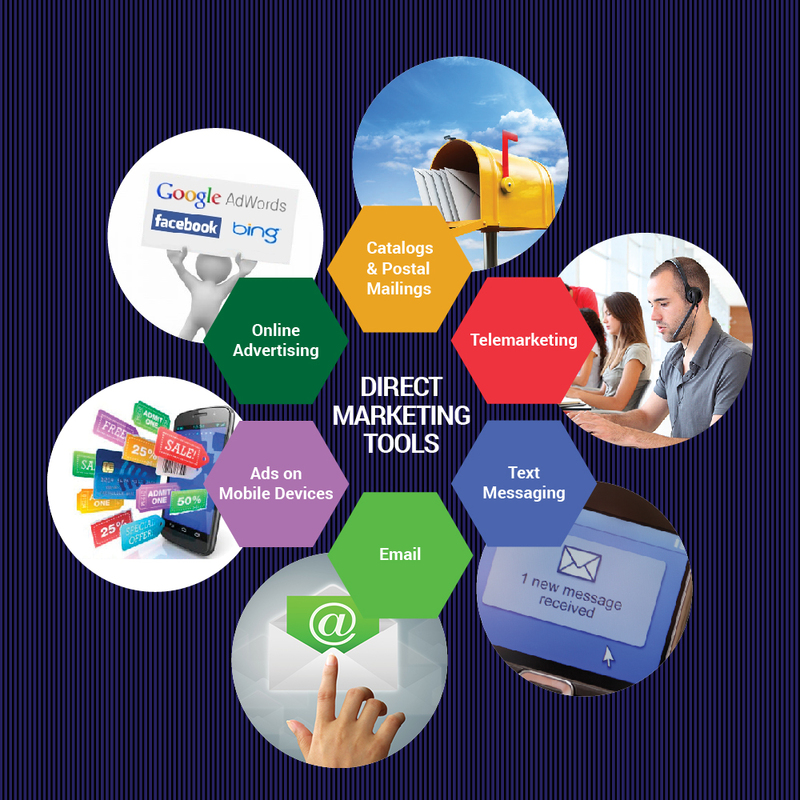 DIRECT MARKETING IS NOT JUST PAPER ANYMORE! FSI has thousands of imprintable items perfect for give away, gifts, and product promotions. FSI has products starting at pennies ranging to appreciated high-end gifts. FSI will institute, administer and execute any type of awards program with catalogs filled with redeemable gifts, certificates and travel opportunities. FSI will chart the points; provide the customer service and redeem and ship. All services may be accomplished on line or more traditionally, over the phone and mail. MOBILE MARKETING, APPLICATION DEVELOPMENT, SOCIAL MEDIA PLACEMENT & MANAGEMENT.